We offer any size format of magazine and digest printing for as few or as many pages as you need. 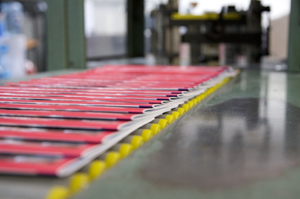 Options include self cover or separate cover, saddle stitching or perfect binding, and digital or offset printing. Minimum order amounts or other considerations may apply to some options. Call us today for more information.